We’re Heading to the World Government Summit! This week, Dr. Dan Fang, one of Project PAI’s contributing researchers, is heading to Dubai for the World Government Summit. 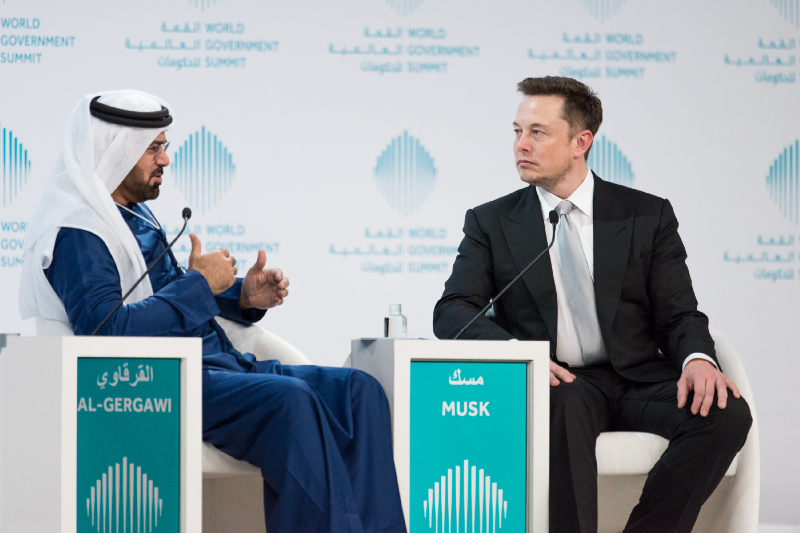 The World Government Summit is an annual conference that gathers over 4000 participants from international organizations, think tanks, world leaders, and industry experts to help shape the next generation of global policy. Each year, the summit produces papers, recommendations, and reports that capitalize on international cooperation, emerging technology, and breakthrough research to solve some of humanity’s most challenging problems including health and wellness, access to education, fair laws and governance. Notable attendees in the past include Elon Musk, UN Secretary-General Guterres, Richard Branson, and former President Barack Obama. Dr. Fang will be participating in a task force that is looking at ways to build a Global Data Commons. She will discuss with a specially selected group of global delegates about how the PAI Blockchain can be incorporated into a Global Data Commons, setting the foundation for a secure standard by which researchers can share and access data all over the world. In attendance will be ministers from around the world responsible for Artificial Intelligence in their respective countries, and we look forward to introducing this unprecedented audience of world leaders to Project PAI. 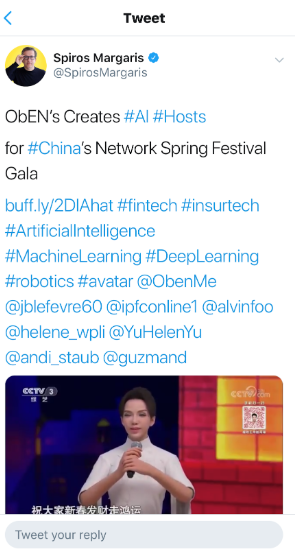 We are thrilled to announce that since airing last weekend, the appearance of four celebrity PAIs on CCTV’s Network Spring Festival Gala has gained widespread attention all over the world. In China, the program has been viewed by over 290M people, with PAI becoming a trending topic on Chinese social media platform Weibo — video clips and discussions of the topic received over 1.96B views! In the US, PAI was covered by Forbes, and shared across social media, including by top Fintech influencer Spiros Margaris. Don’t worry if you missed seeing PAI on TV — with this successful collaboration there will certainly be more things to come from CCTV and PAI!